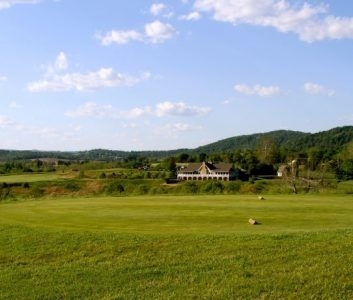 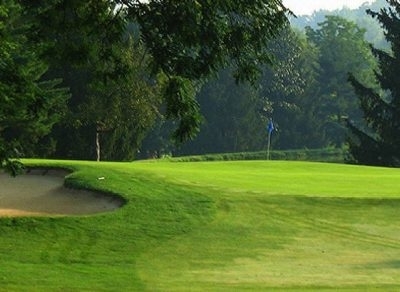 Maryland National Golf Club's 18-hole, par 71, 6,811 yard golf course was designed by Arthur Hills. 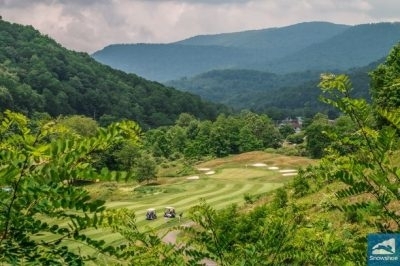 First Tee Mountain Golf offers golf packages for individuals, groups, and corporate outings to experience golf vacations at affordable rates on some of the most beautiful courses in Western North Carolina and North Georgia. 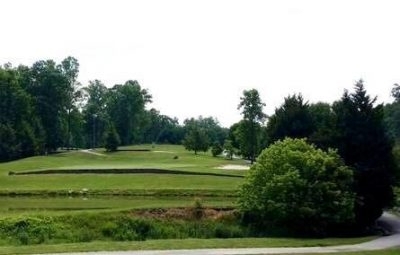 An 18-hole par-54, 2,139 yards golf course that's fun but challenging. 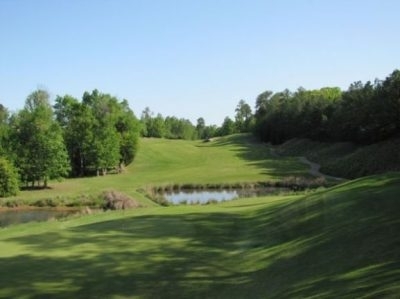 The course rating is 55.0 and it has a slope rating of 113. 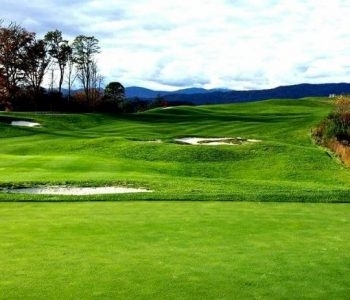 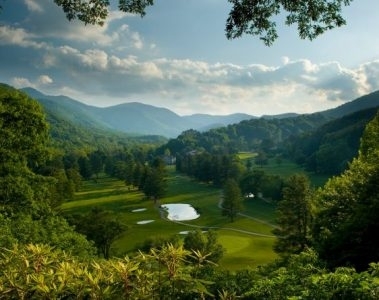 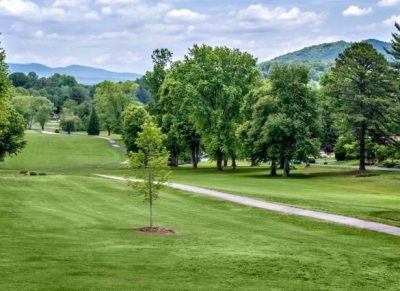 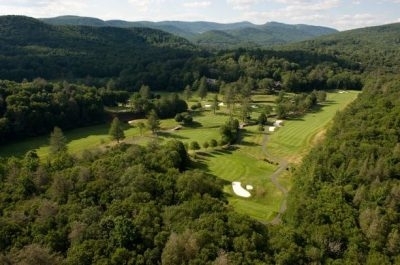 The course at Maggie Valley Club highlights some of Western North Carolina's most spectacular scenery.